Our white glove service can handle any packaging needs. Below are just a few of our many services. 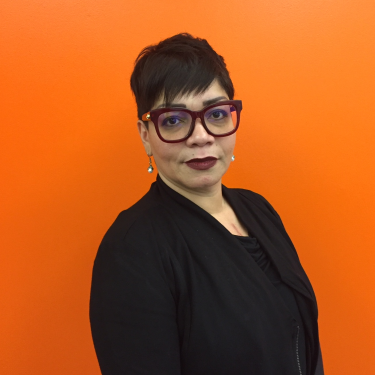 Please visit the services page for more detail. As global fashion distribution experts, we specialize in the handling and management of clothing shipments. Your customers get what they want, faster. We provide direct customer support when it comes to shipping inquiries, and you can track all of our shipments online. Our expertise includes garment-on-hanger (GOH) receiving and shipping. The results are a higher profit margin for each item, and a much more profitable business overall. While GOH handling has become the fashion industry standard, Bergen Logistics is one of the only warehouses that offers a highly sophisticated speed-rail system to efficiently process GOH shipping. Because we have years of experience in fashion distribution, you are assured of expert GOH handling. 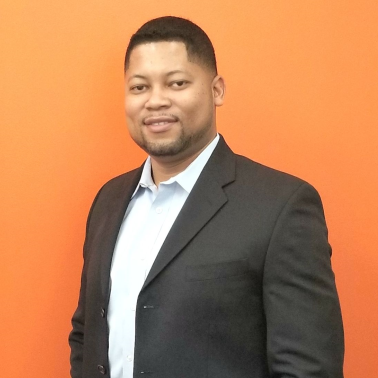 Being a leader in the online fashion fulfillment makes Bergen Logistics a perfect partner for companies looking for accuracy, managed growth, great consumer presentation and scalability. 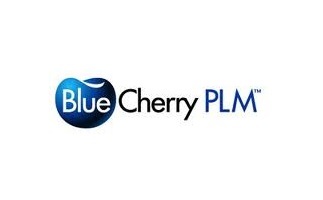 With same day fulfillment, 100% client satisfaction, state-of-the-art location and WMS systems and of course our close proximity to both New York and Los Angeles, our service solution makes a winning combination for companies who require traditional retail, B to B, and online fulfillment. Our web based WMS allows for quick implementation and easy connectivity to our clients online shopping cart and back end platform. Use our state-of-the-art third party fulfillment services to put your mind at ease. We handle large international orders with care. When shipping large orders around the globe, serious attention must be paid to every detail—eliminate the risk of error by trusting Bergen Logistics’ distribution experts. We handle B to B orders and B to C orders with care as well. We understand that as each of your customers is unique, their orders deserve individual attention. Specialty store orders can be individually picked, tagged, bagged, and packed according to your consumers’ needs. We proudly receive and handle all types of bulk and flat-packed items. Our comprehensive distribution solutions will save you both time and money. Bergen Logistics now offers a sample archiving solution called the Bergen Closet! You send your items to our climate controlled Closet at our New Jersey facility. 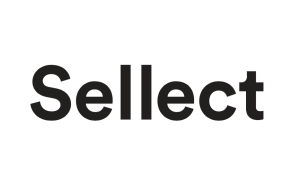 We catalogue, photograph, and upload the products to your closet account. You access your items via our web-based portal. You select the item or items that you want and Bergen will send them to whomever you want, wherever you want. When the items are sent back to Bergen, we will “check” them back into inventory. Like a library, the items can be loaned out for any reason; photo-shoot, retrospective, or reference. Bergen Logistics provides an automated EDI module through our online portal, which allows for seamless EDI transmission, and gets your products to market faster. No more manual entering PO’s, Manual updates of catalog, manual ASN and or invoices – all automated. Our solution not only saves you time and effort, it also helps to avoid errors and potential charge-backs. Bergen Logistics now offers Embroidery and Monogramming Services! Our custom embroidery and monogramming services allow for all types of embroidery, incorporating up to nine colors per design. 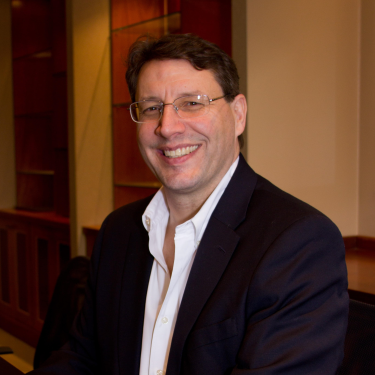 Bergen's executive team is comprised of knowledgeable individuals who are passionate about their jobs and satisfying the needs of our clients. - B.K.S. Iyengar, "Light on Life"
"We do not inherit this earth from our parents - We borrow it from our children"
"Behind every great man is a strong, kind, intelligent woman. 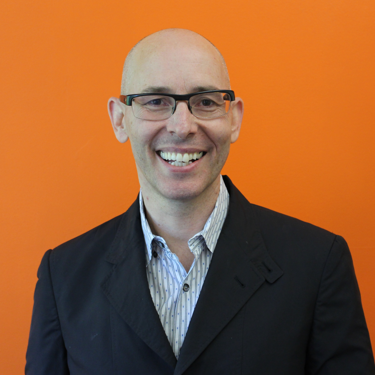 "In order to build a rewarding employee experience, you need to understand what matters most to your people. 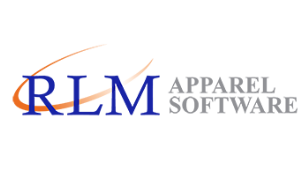 AIMS® designs and develops today’s most complete, powerful, and state-of-the-art software solutions for apparel manufacturers, wholesalers, and importers. 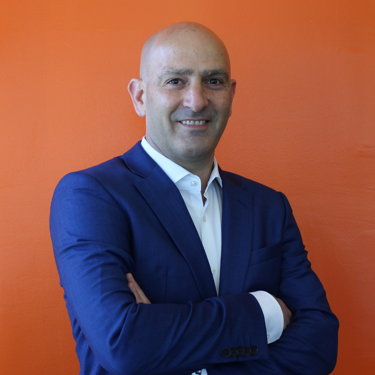 RLM is committed to providing its customers with the technology and services necessary to accelerate their growth while increasing efficiency and visibility. 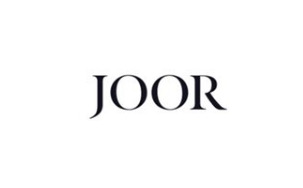 An E-Commerce platform in partnership with King and Partners. 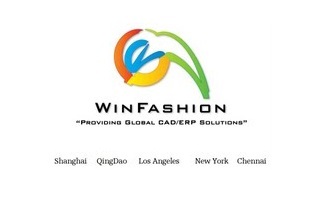 WinFashion is an international company supplying ERP software to many Fashion companies across the globe. 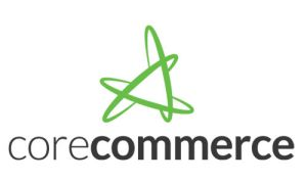 CoreCommerce is a reliable, customizable SaaS eCommerce platform offering personalized service and support. Visual 2000 is the leading provider of Apparel ERP & PLM Software in North America. 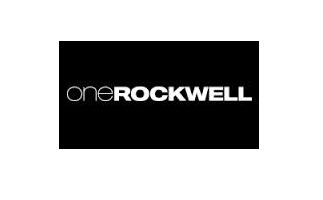 One Rockwell provides creative business solutions and technical direction for fashion and lifestyle brands seeking accelerated success in the online marketplace. 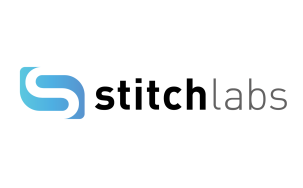 To provide a robust and flexible technology solution to both emerging and well-established brands, and deliver the latest advances in web-based technology to drive business results while providing top of the line service, quality, and partnership. 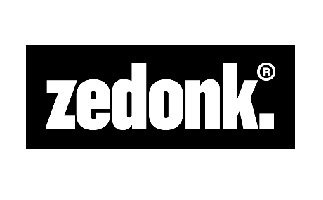 Zedonk is an affordable online business software for designers and producers of clothing, footwear, accessories and jewellery. 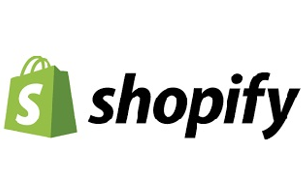 Shopify allows merchants to use their platform to manage every aspect of ones business — from products to orders to customers, selling online, in retail stores, and on the go. 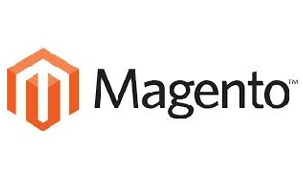 Magento Commerce works hand in hand with retailers, brands and branded manufacturers across B2C and B2B industries to successfully integrate digital and physical shopping experiences. 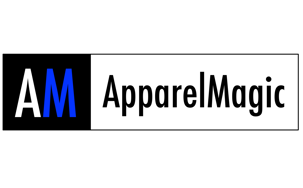 The fashion industry’s top choice for apparel software, training, and support. 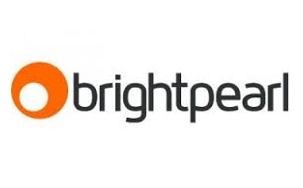 Brightpearl is a cloud-based business management with inventory, orders, customers and finances in a single system. 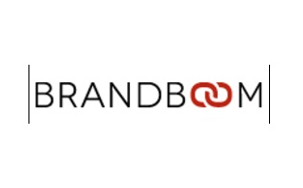 Brandoom is a B2B e-commerce & wholesale platform. 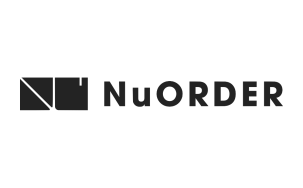 NuORDER is a cloud & mobile B2B e-commerce solution empowering brands and retailers to streamline their business operations since 2011. 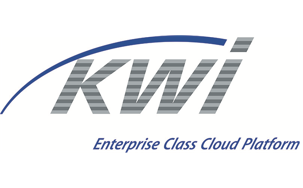 KWI is an enterprise class cloud platform. 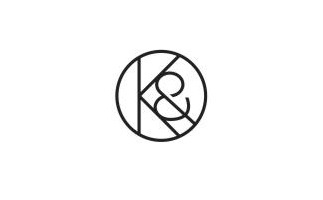 King and Partners create branding, design, content, marketing, digital and eCommerce for exceptional brands. 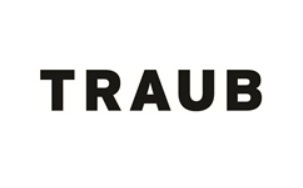 TRAUB is a global business development and strategy consulting firm focused on optimizing and accelerating businesses to reach their full potential. The Best Inventory Management Software for Fast Growing Brands. 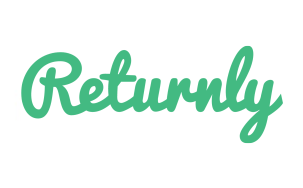 Returnly is the platform for online product returns. 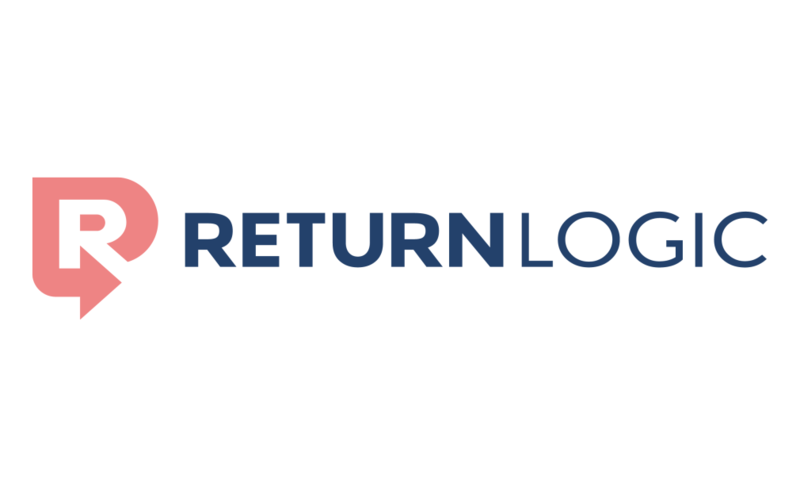 We help retailers manage returns at scale, increase return repurchases at no-risk and improve customer loyalty. 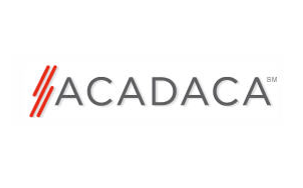 Data driven returns optimization platform for the fastest growing Fashion and Apparel retailers. 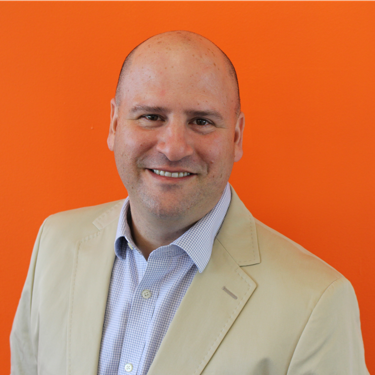 "Bergen Logistics has been a terrific partner to BANDIER's ecommerce site in our first year. Being a multibrand retailer we needed a distribution center that was extremely organized and procedural, and Bergen has been just that. They are in touch daily about deliveries, inventory updates, returns, damages, etc and have worked with us across several integrations. We are confident the Bergen team will grow with us and recommend them to any retailer!" 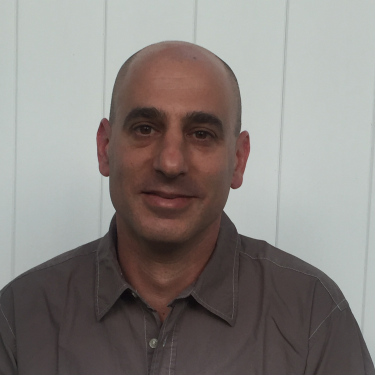 "Bergen Logistics is by far the best 3PL I have worked with within the fashion industry. Their knowledge base and services offered are above and beyond when dealing with Ecommerce and small mom & pops to larger department stores, making my job a lot more manageable not having to be concerned with fulfillment. The staff is well versed in the processes from top to bottom. I’m always confident that orders are being processed on time and efficiently. 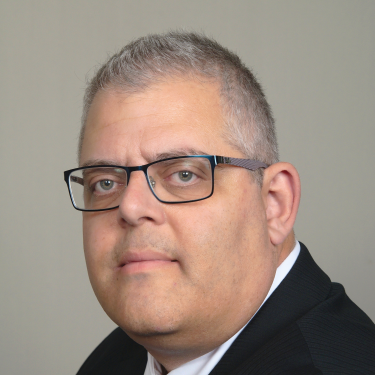 I would never hesitate in recommending Bergen Logistics to anyone looking for a warehousing solution." 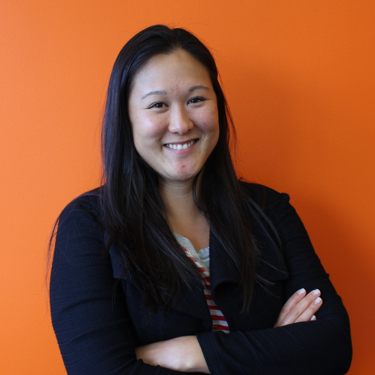 "As a direct-to-consumer e-commerce company, PromGirl is focused first and foremost on the customer experience. Having Bergen Logistics as our partner ensures that our customers receive top notch fulfillment and service. Their platform of modern technology, industry experience, and operational efficiency are the reasons we first chose Bergen Logistics. Their awesome team and their dedication to our customer experience are the reasons we are happy to call them our partners of over 6 years."